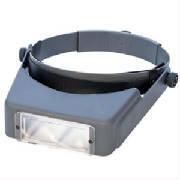 Shop our store buying guide for best cross stitch magnifying glass, cross stitch magnifier, cross stitch magnifying glasses, clip on magnifying glasses for cross stitching and cross stitch magnifying lamps. 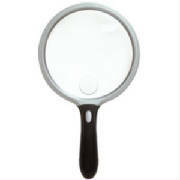 Buy our magnifying glass for cross stitching and magnifying glasses for cross stitch and cross stitch glasses that will eliminate eye strain. 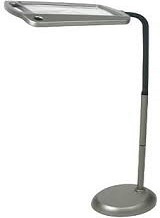 For best magnifying lamp for cross stitching results wear your glasses. 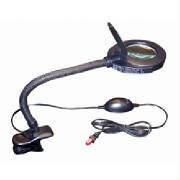 Hands free magnifier for cross stitch . 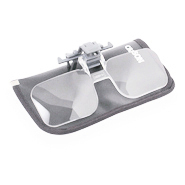 Best cross stich magnifying glasses are available in six powers. 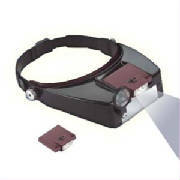 Hard coated lenses protect against scratches and reduce glare. 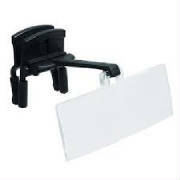 Made in U.S.A.
Light weight and easy to use the Lite-Site cross stitch magnifying glass kit comes with three opthalmic quality hard coated lens plates(1.75X, 2.25X, 2.75X). 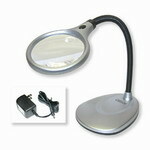 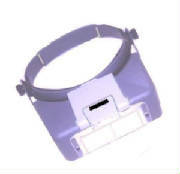 The aspheric hand magnifier is equipped with a built-in bright LED light. 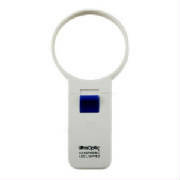 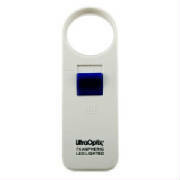 It features an unbreakable scratch-resistant 1-1/2" lens. 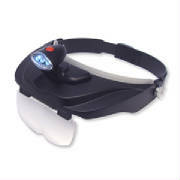 Headband Magnifying Glasses For Cross Stitch With Light.